50% of my profits from sales of this photograph on Imagekind will be contributed to the fight against Cancer. 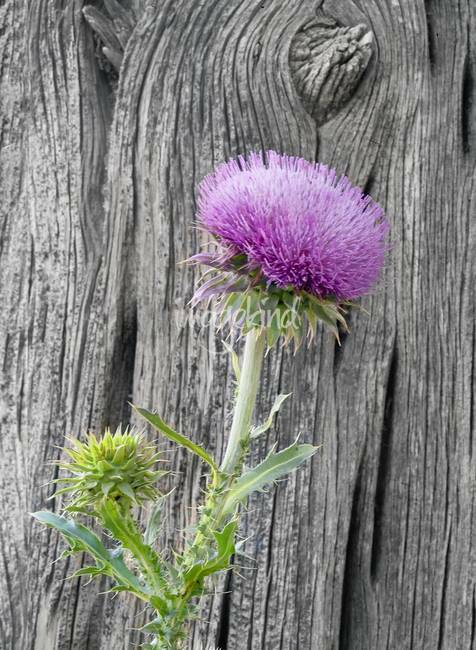 Thistle blooming in the high desert of Colorado, near the cliff dwellings of Mesa Verde. This flower grew in the shade of a weathered Alligator Juniper tree. 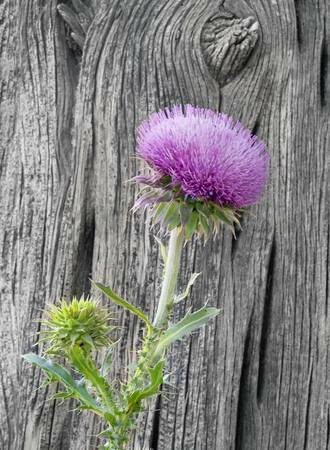 This thistle is so beautiful --- great shot Michael ! That's exactly what I was trying for. Thanks!